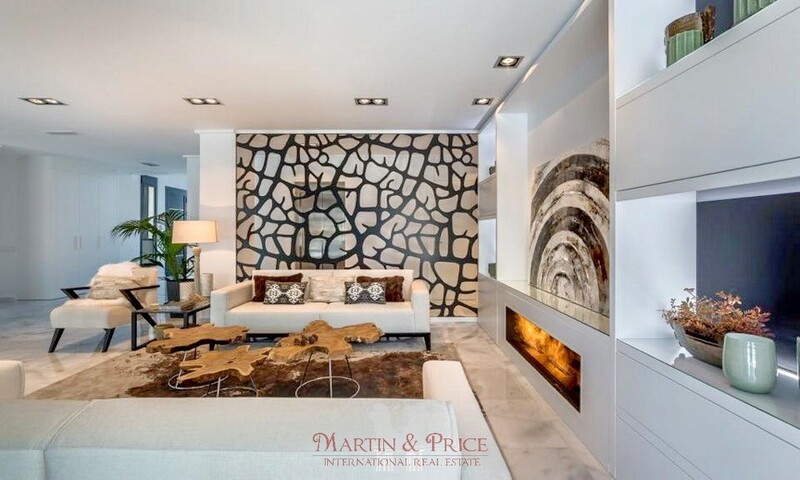 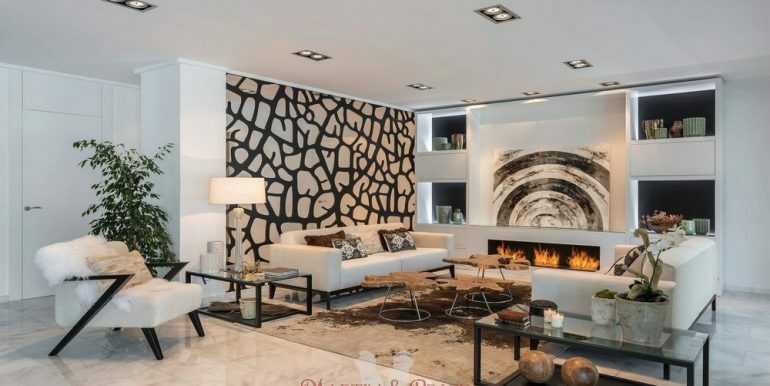 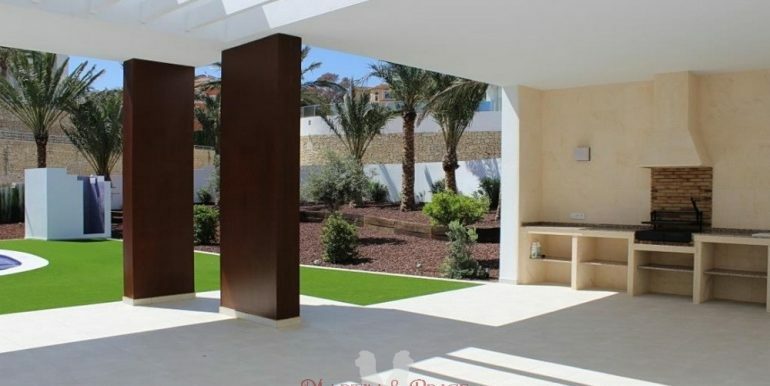 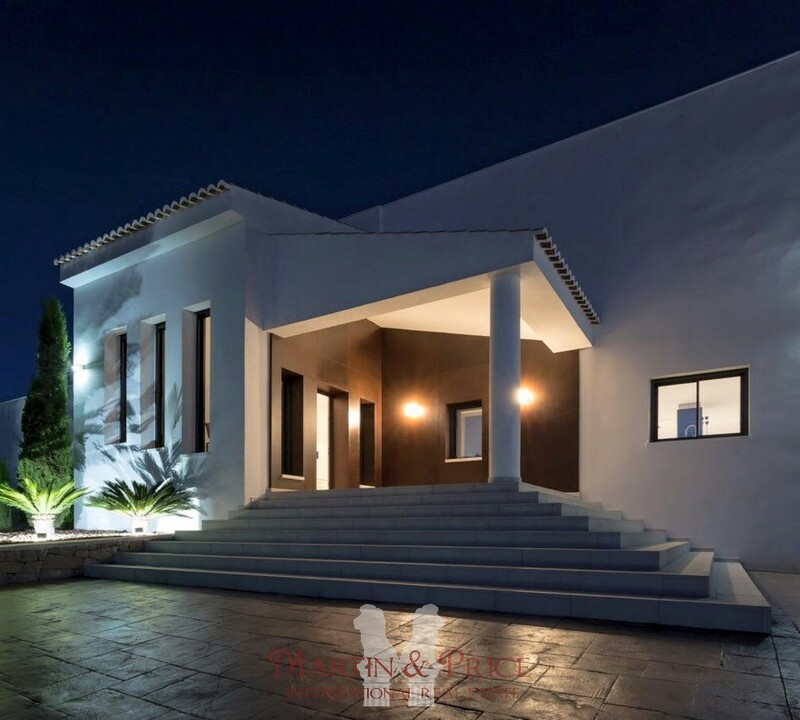 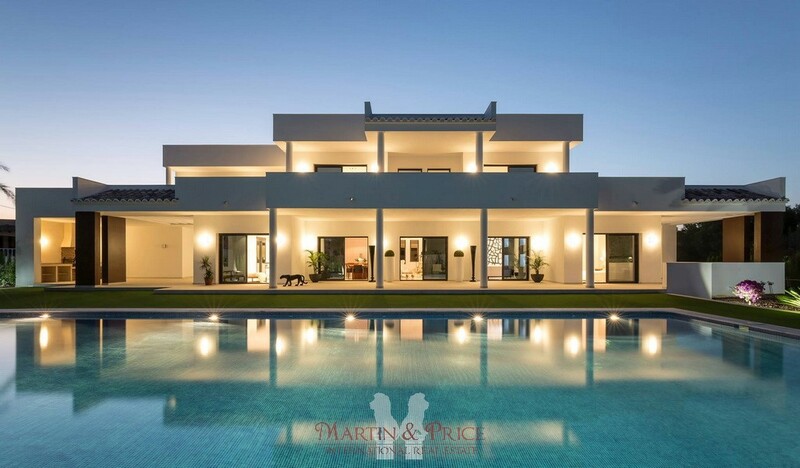 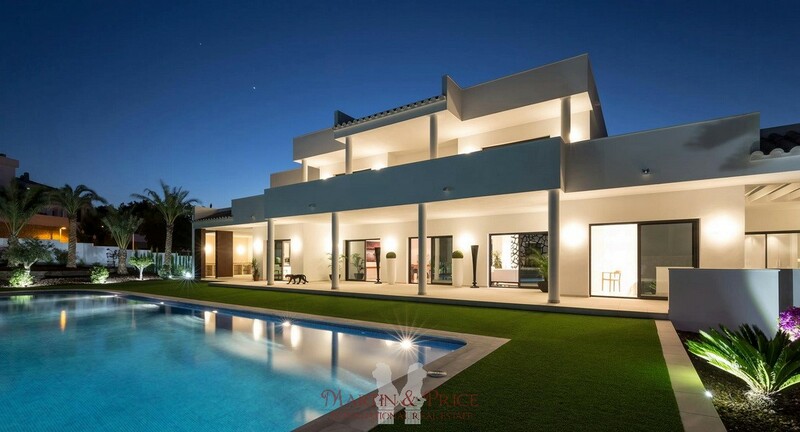 This spectacular luxury villa has 970sqm with excellent finishes and lots of details that you will love. 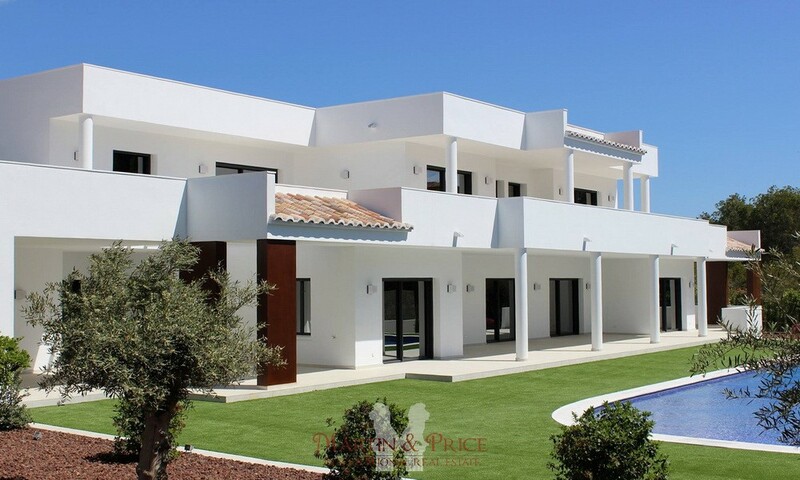 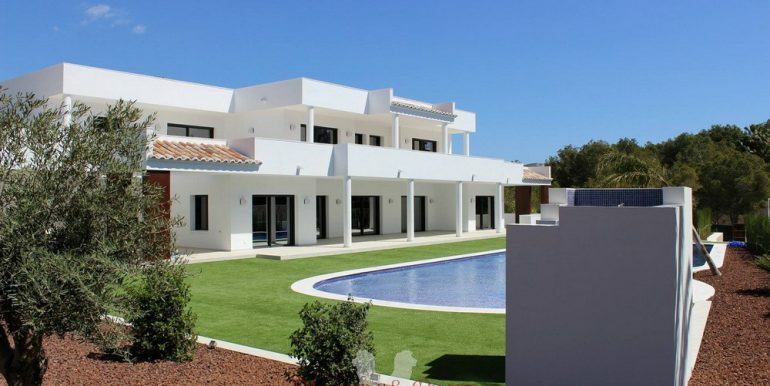 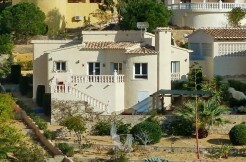 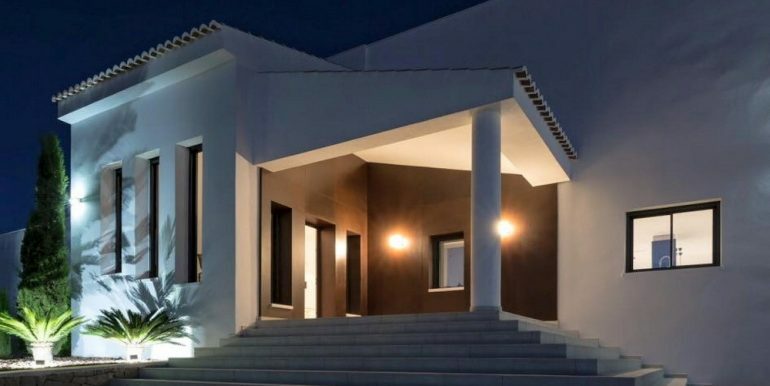 The villa is spread over two floors plus basement and has 5 bedrooms en suite. 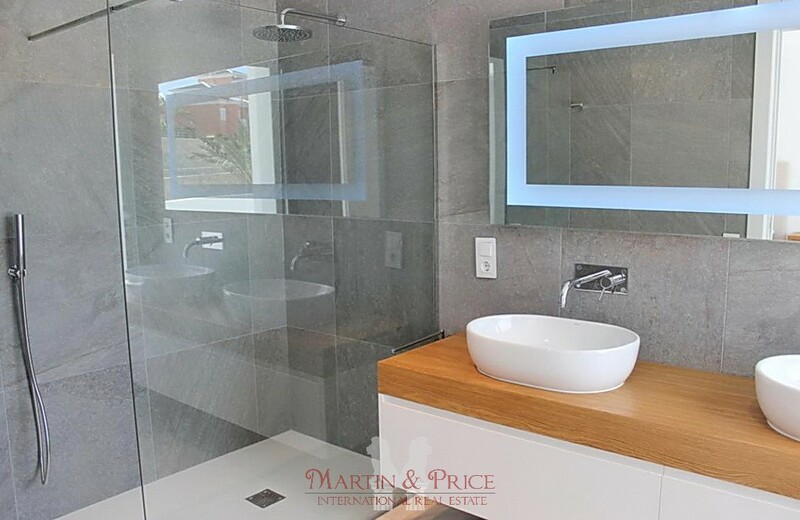 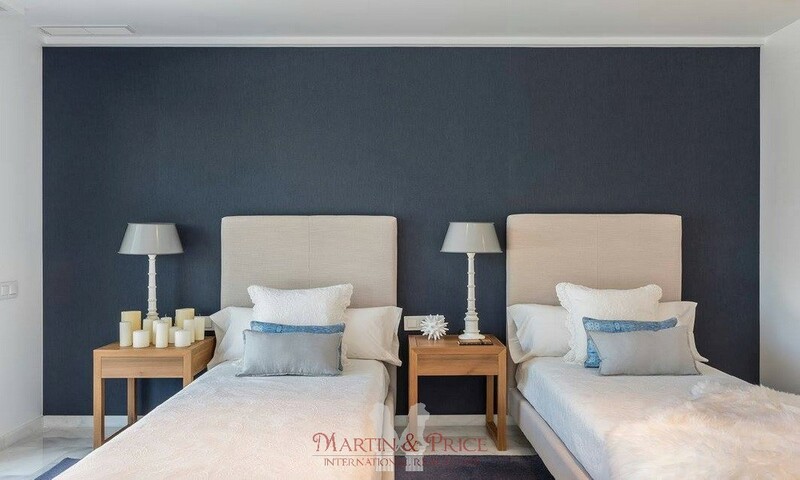 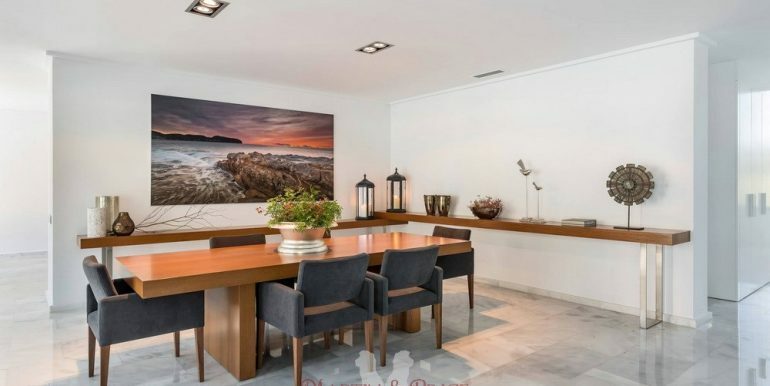 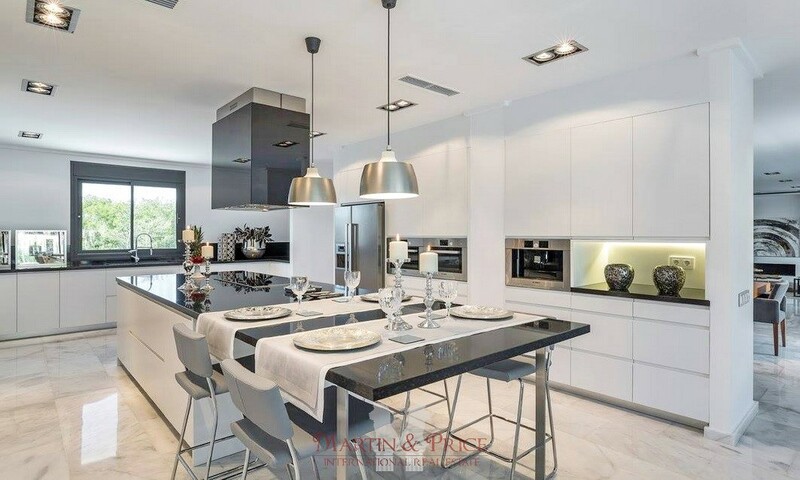 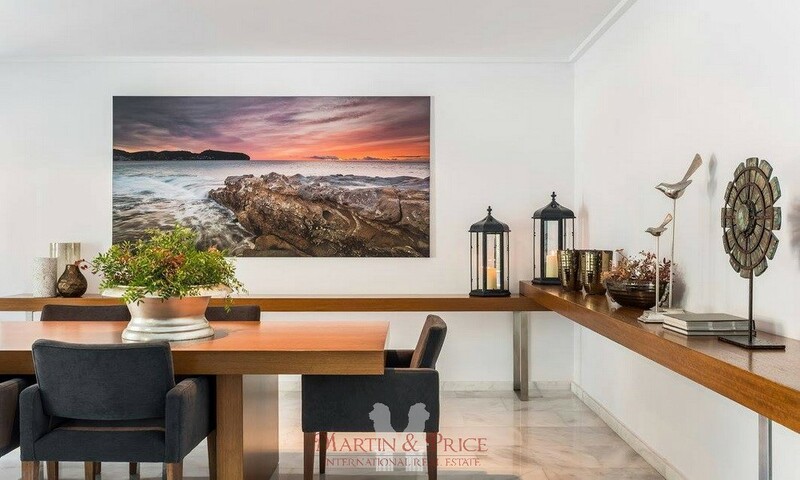 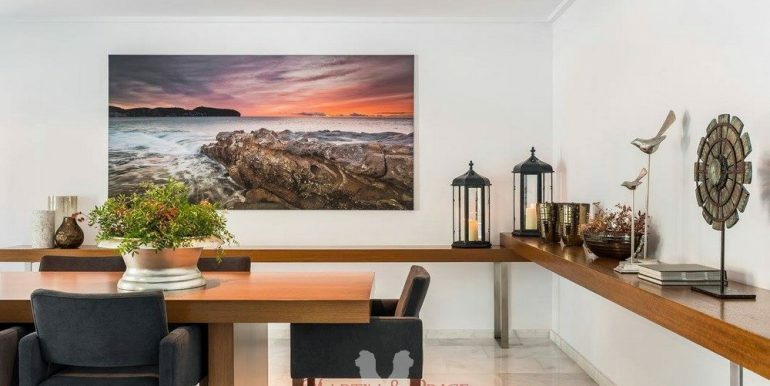 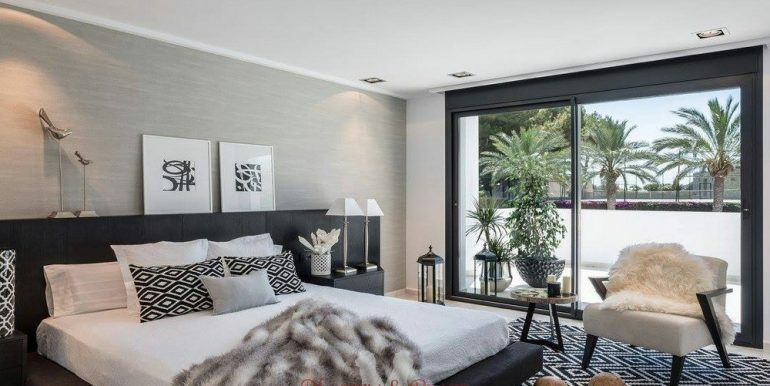 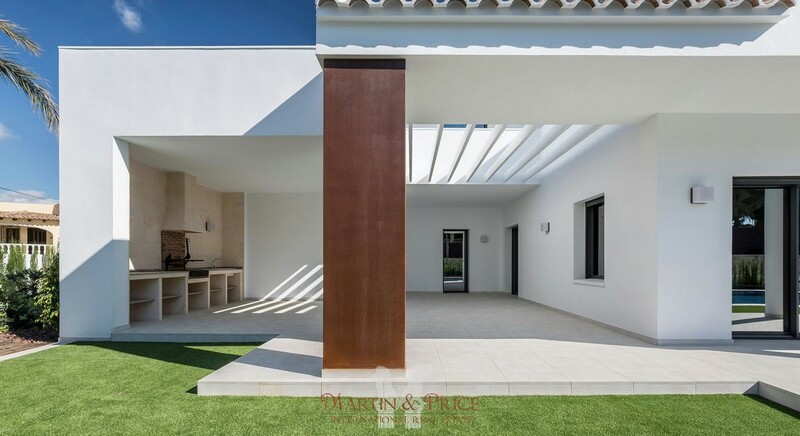 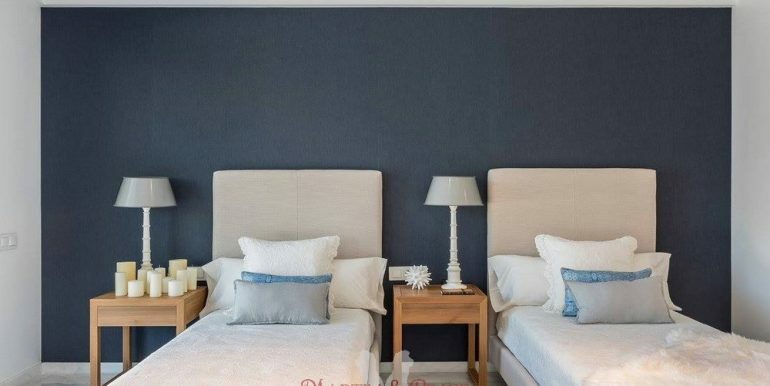 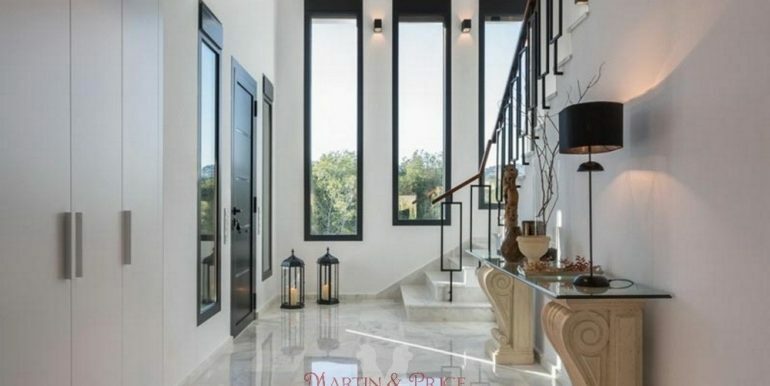 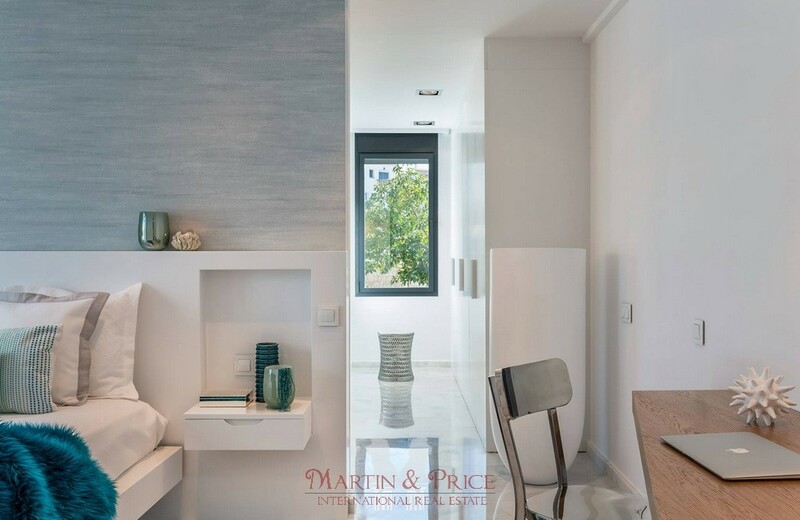 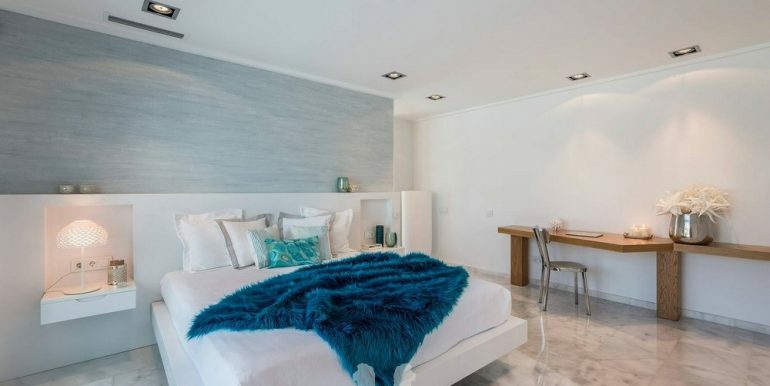 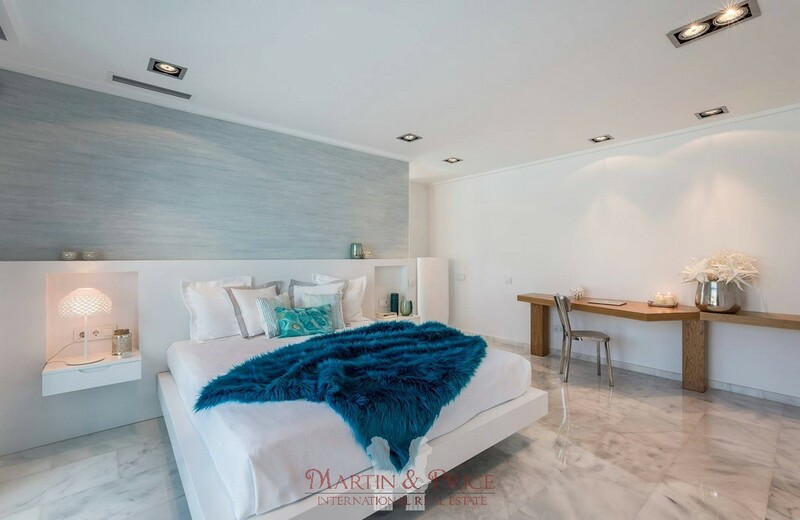 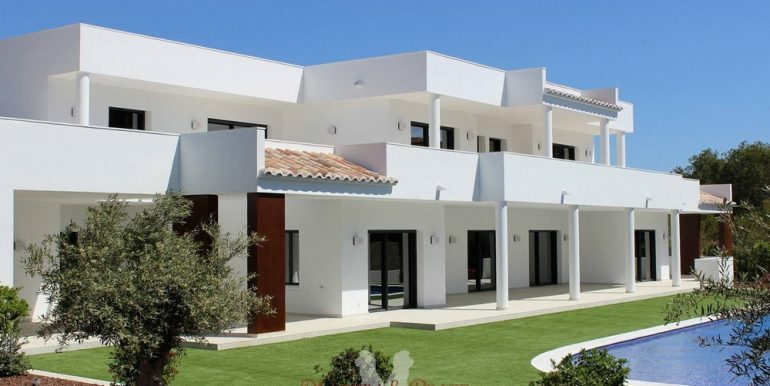 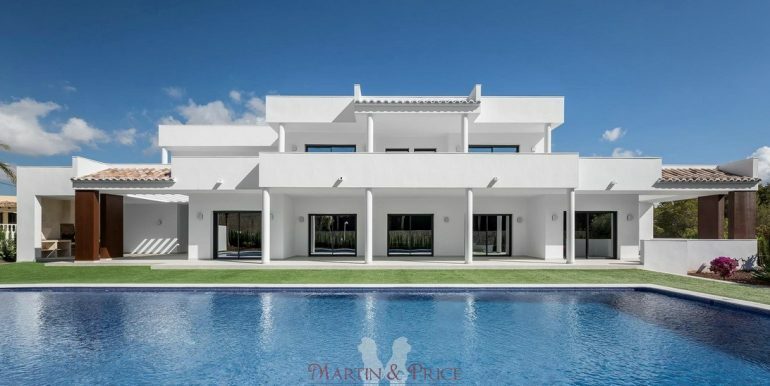 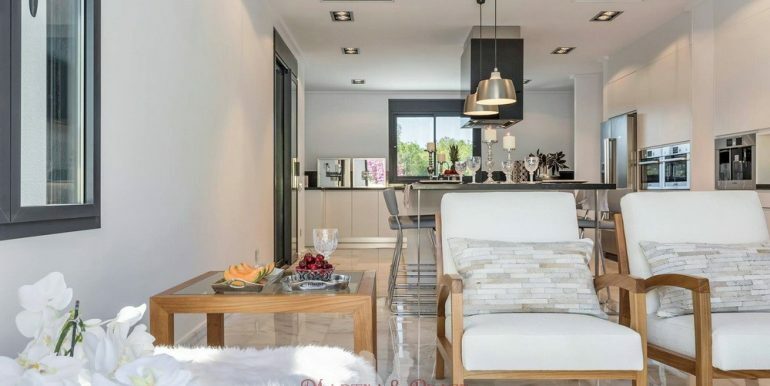 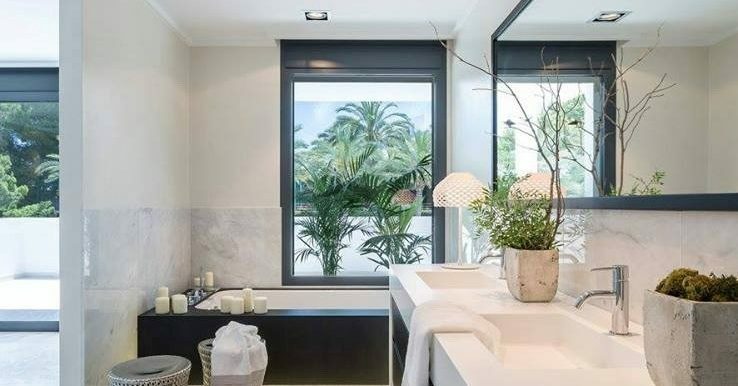 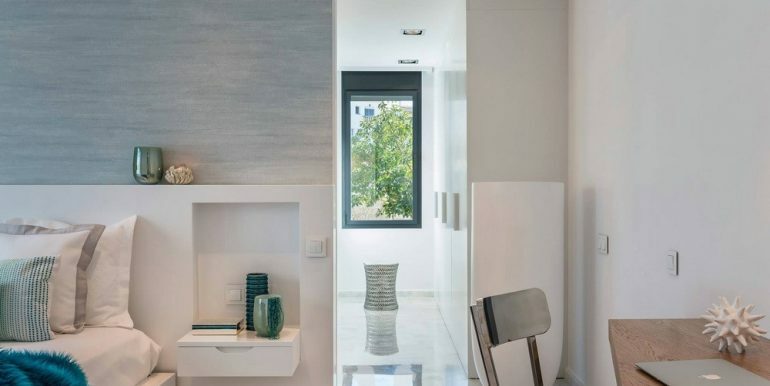 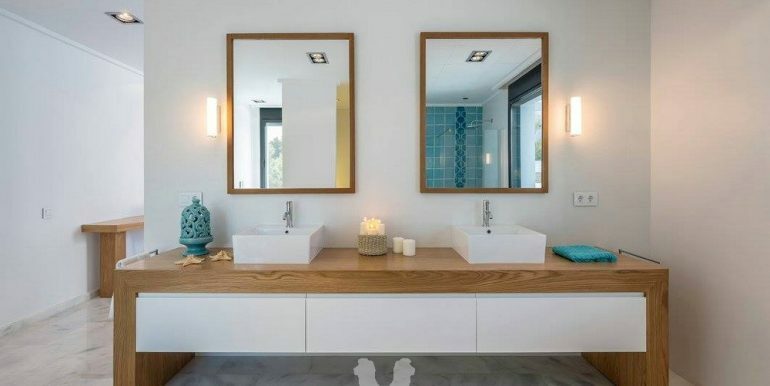 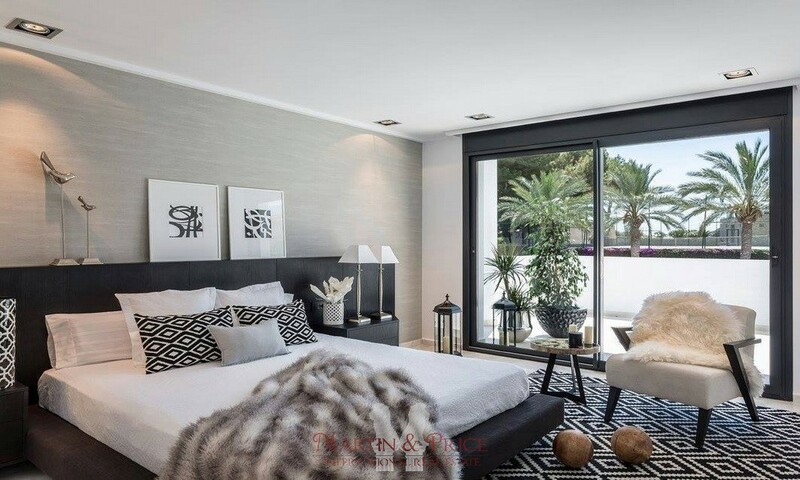 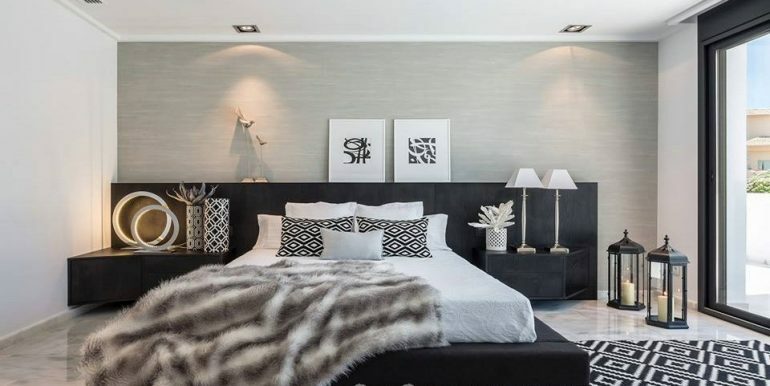 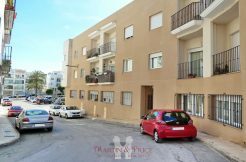 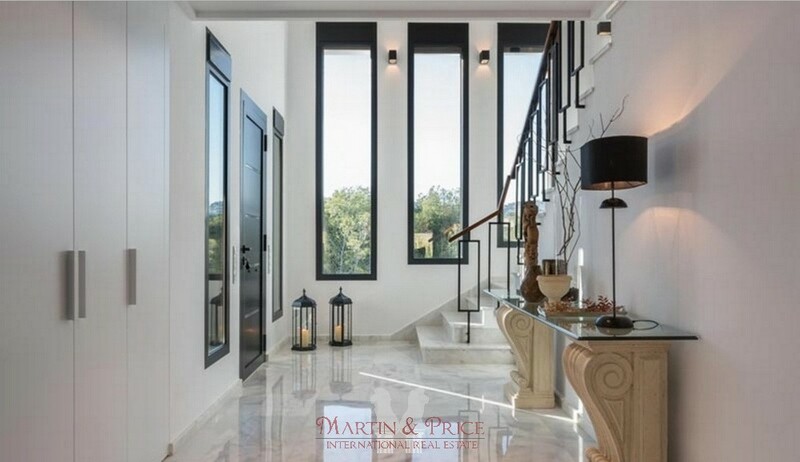 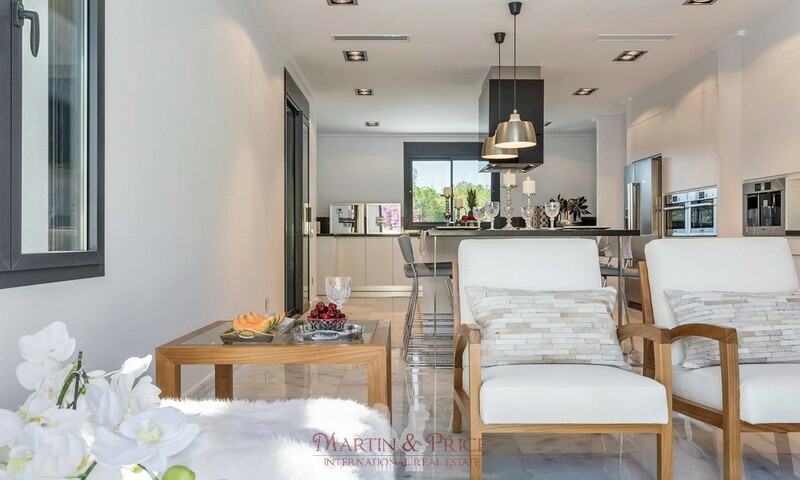 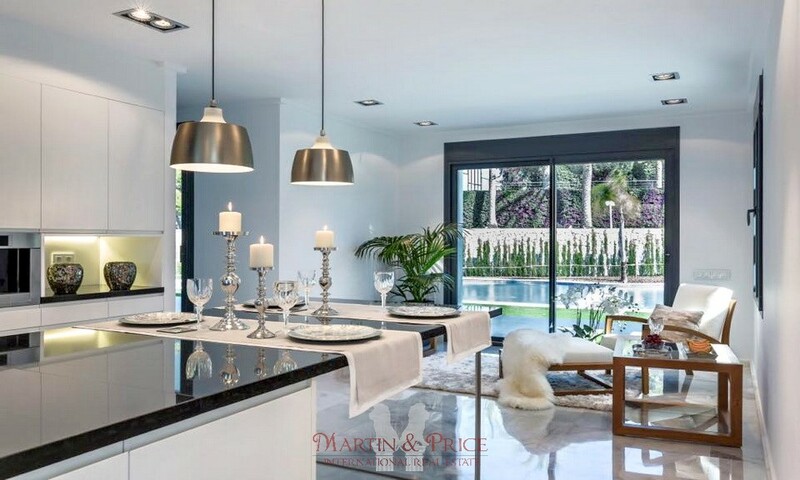 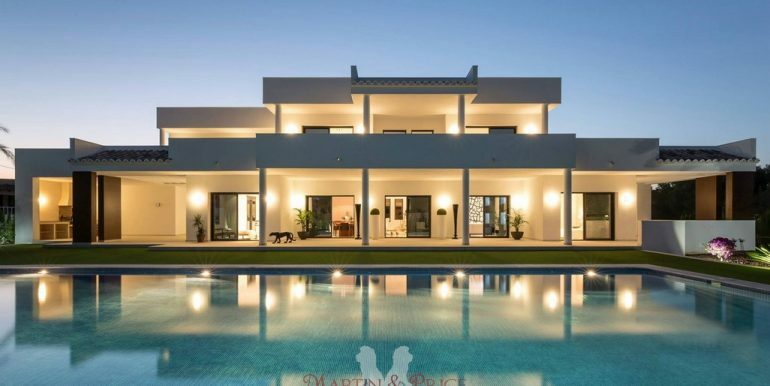 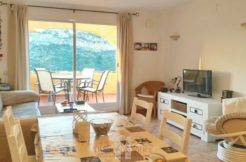 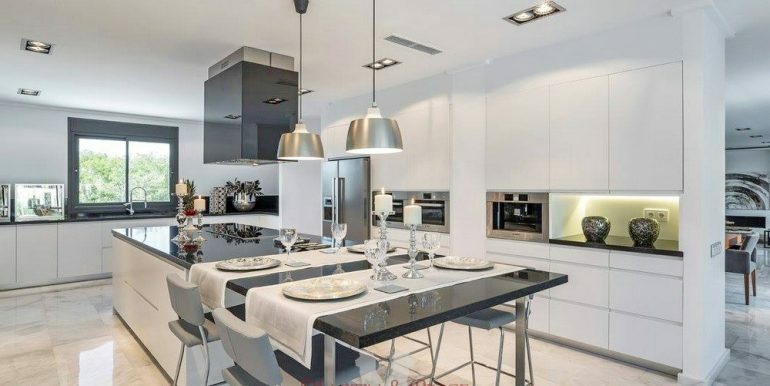 It is located in one of the best urbanizations of Moraira, a few meters from the beaches, marina and golf course, as well as the shopping areas and restaurants. 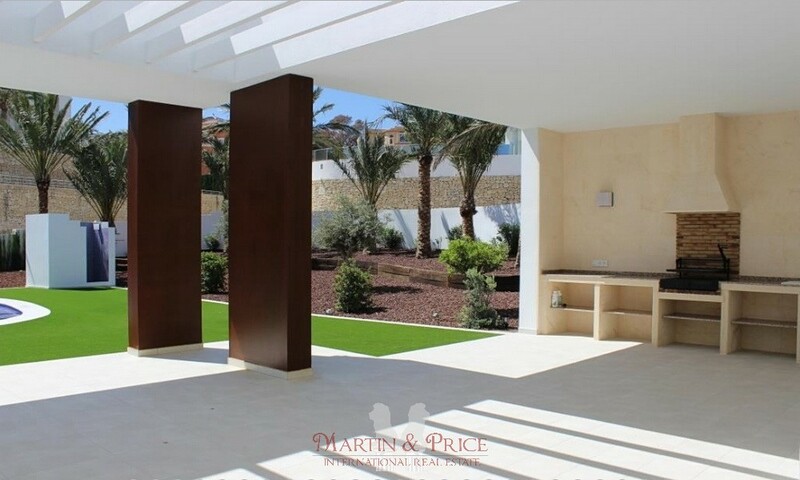 On the ground floor we find a spacious living room with fireplace, 2 bedrooms en suite, guest toilet, a large kitchen with daily dining area, pantry and utility room. 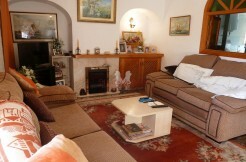 The rooms open onto the large outside terrace with porch and barbecue and a large 20 x 7 swimming pool. 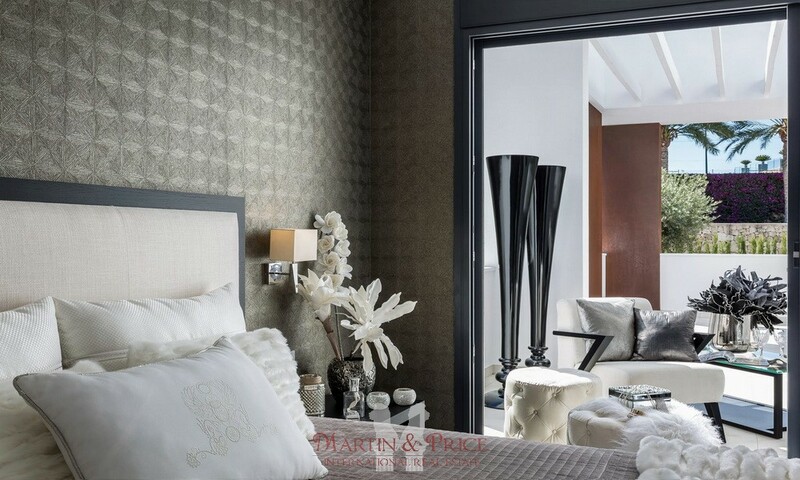 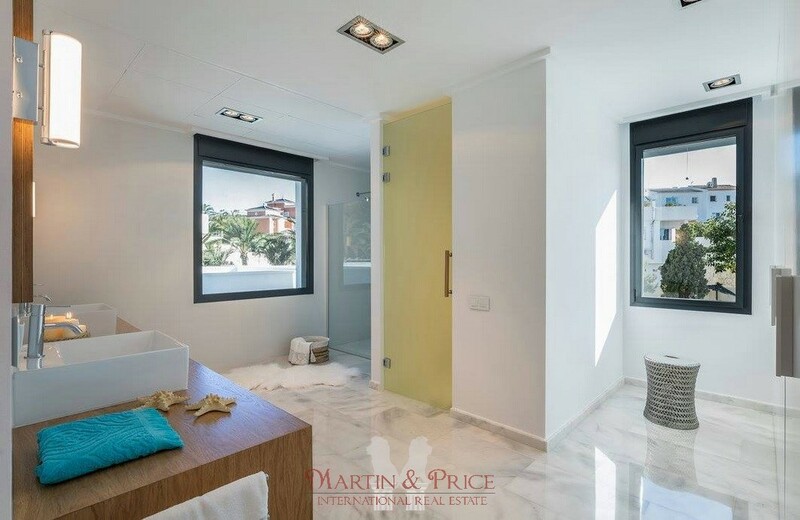 The upper floor is composed of 3 bedrooms en suite and a terrace of 65sqm. 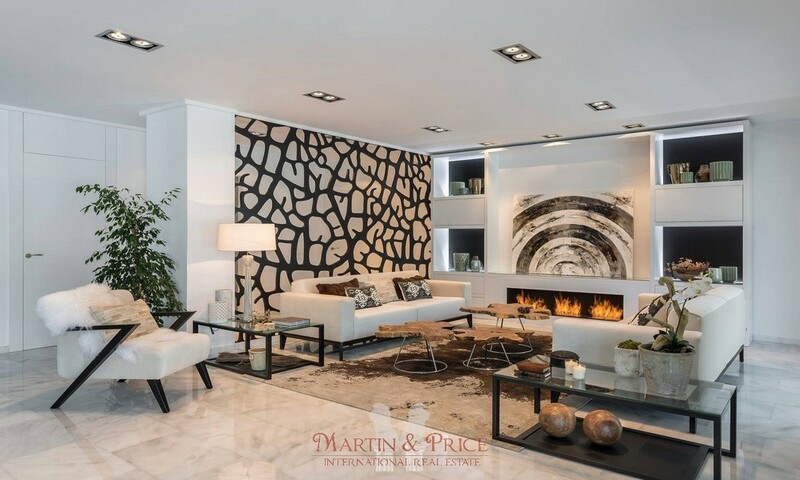 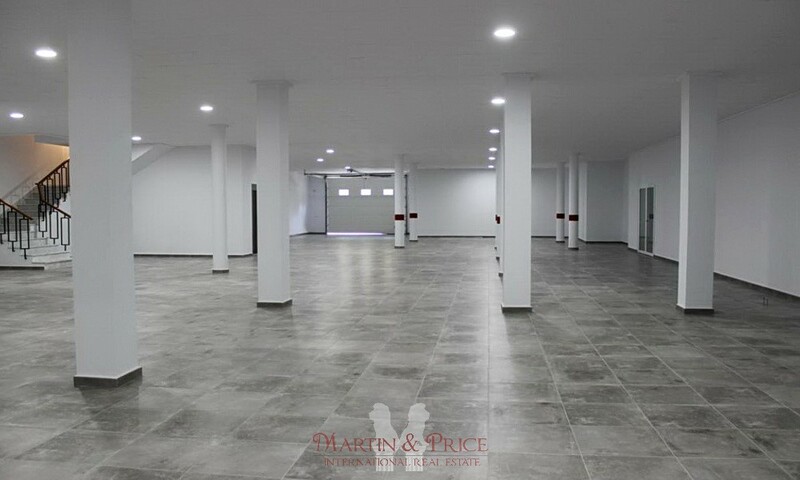 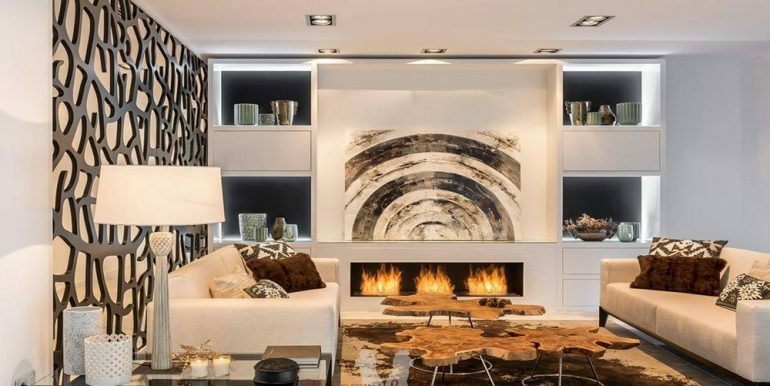 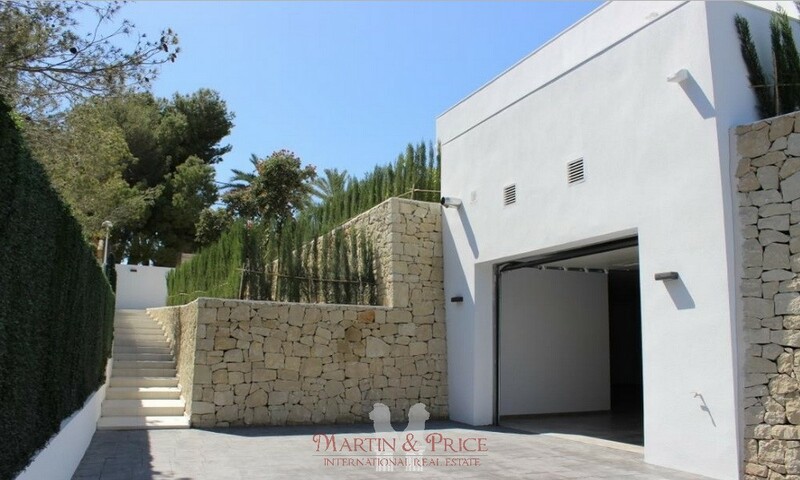 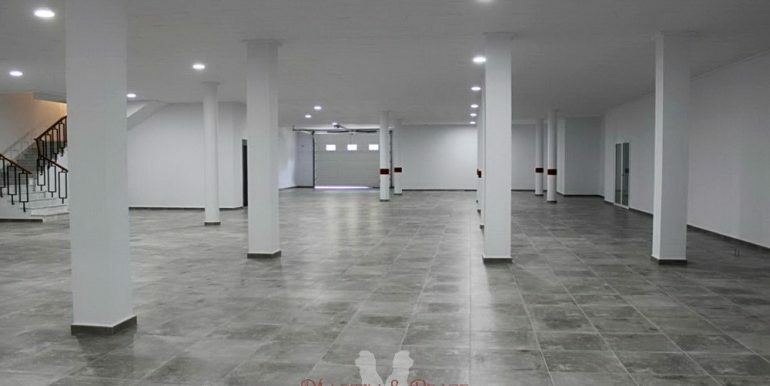 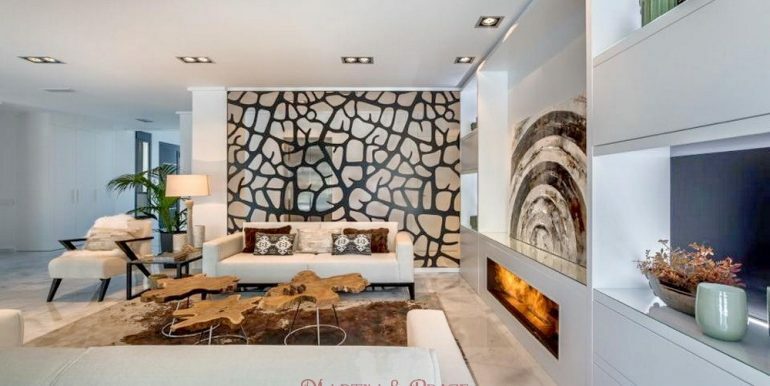 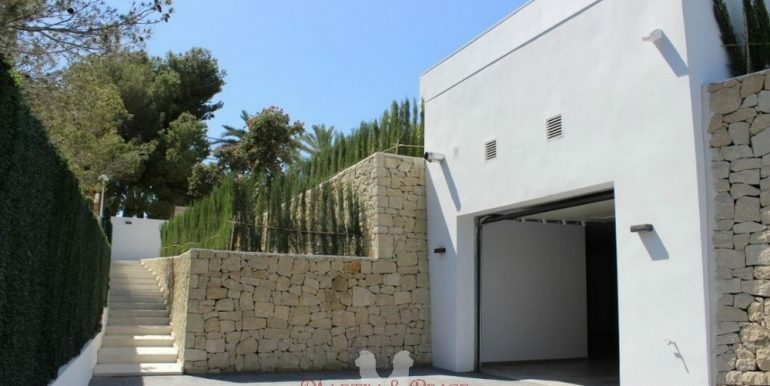 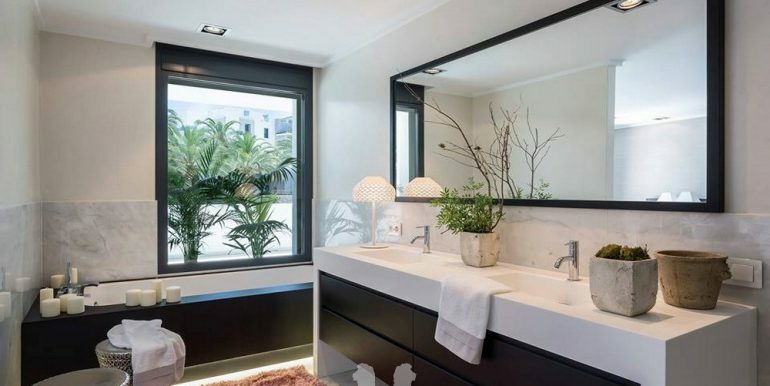 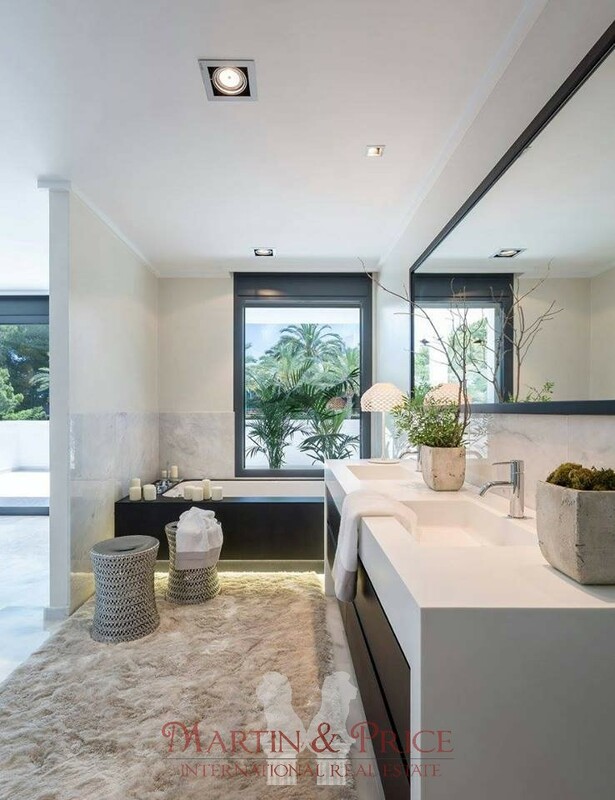 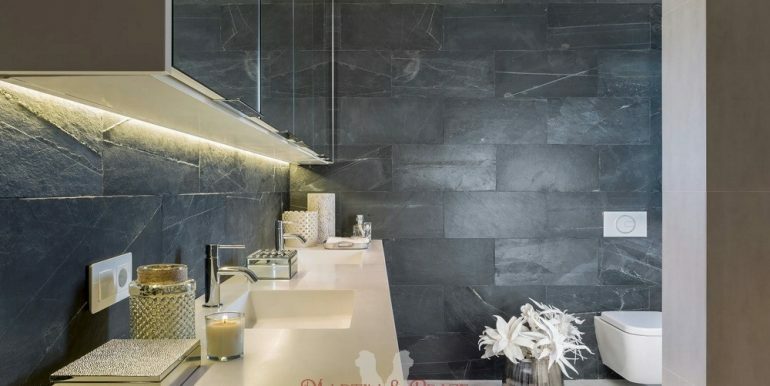 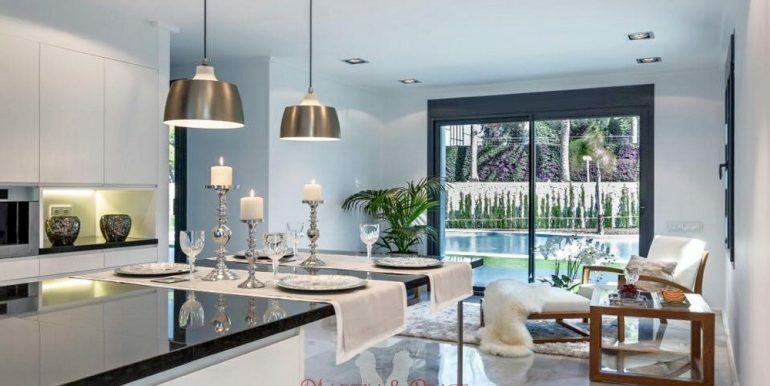 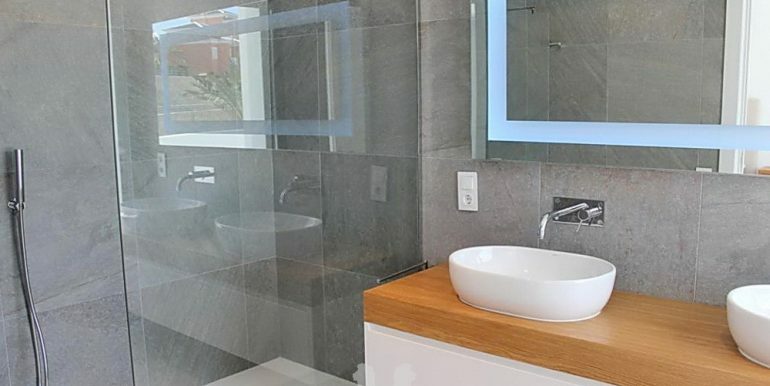 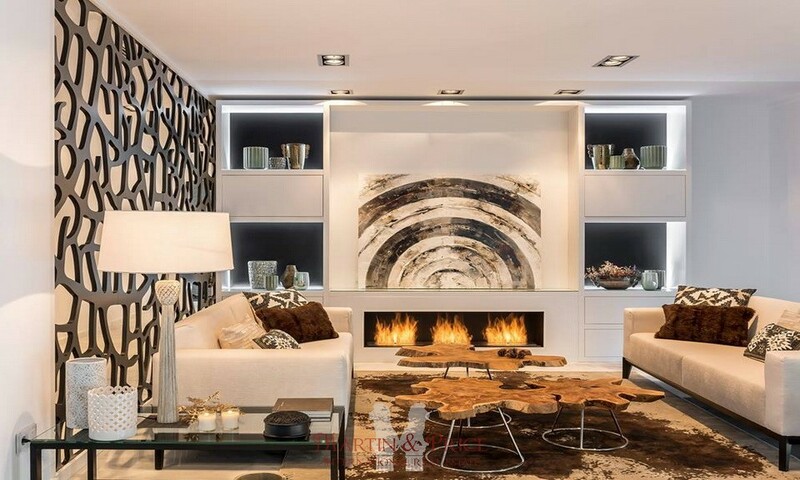 The basement, with more than 400m², contains the garage plus a large space that can be used as a spa, gym, wine cellar or the use that its new owner wants to give it. 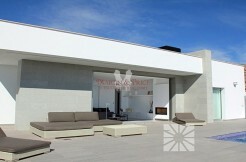 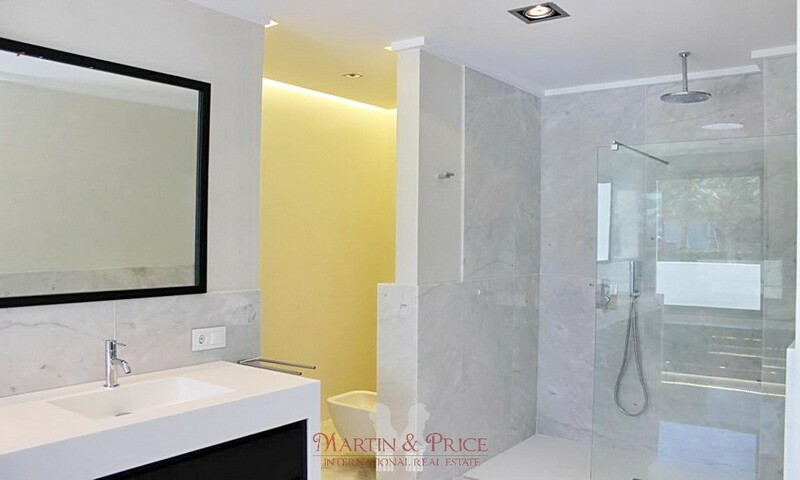 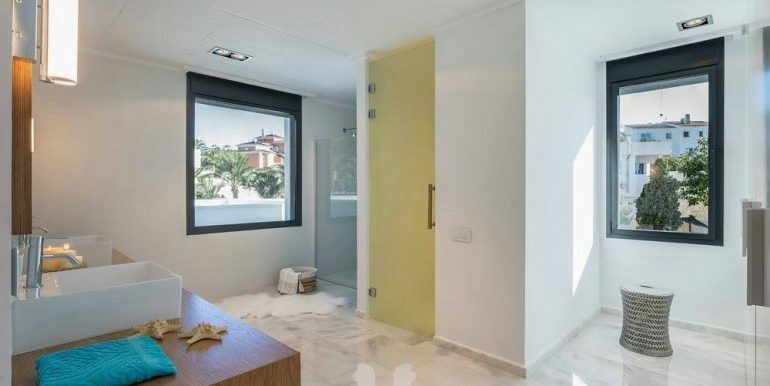 The white marble covers the floors and has underfloor heating, air conditioning and alarm among other extras. 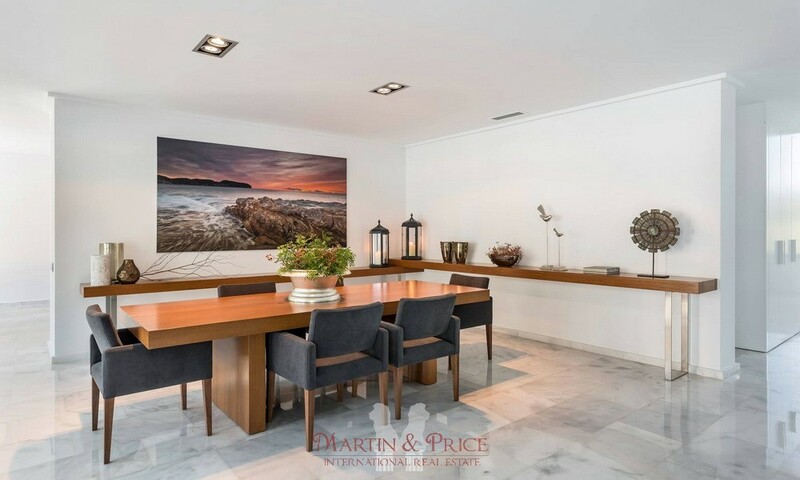 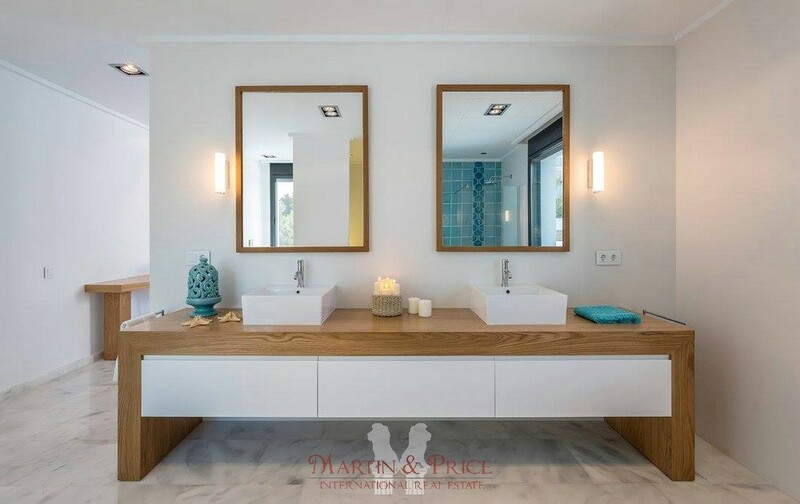 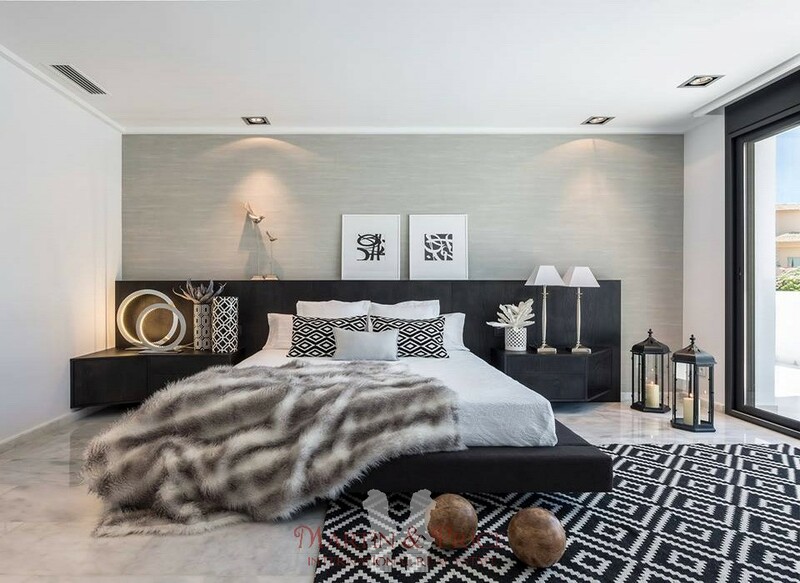 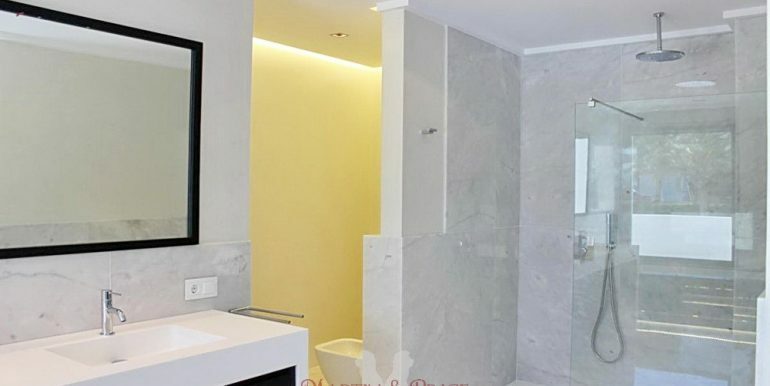 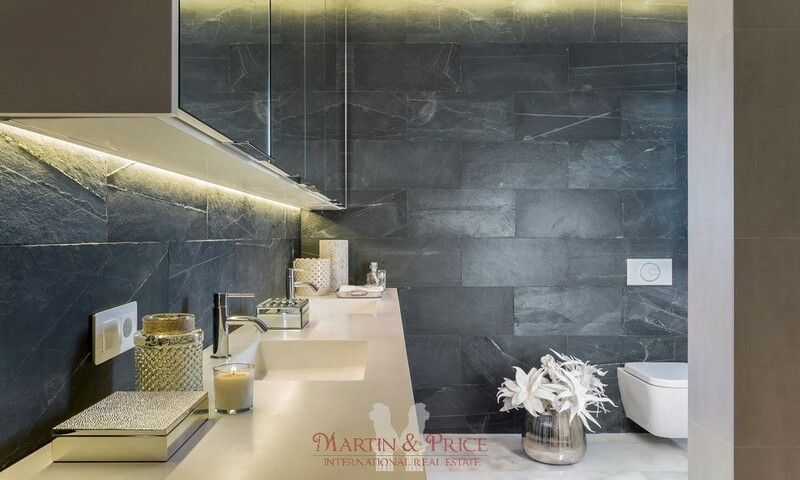 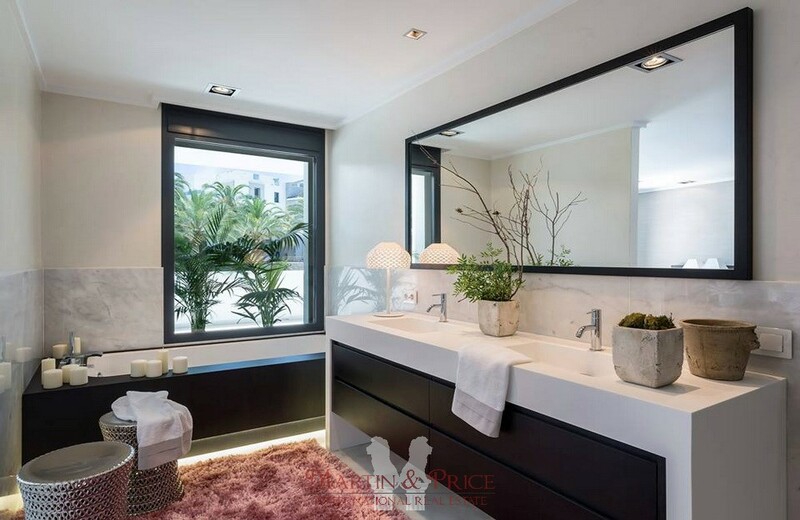 Furniture and appliances of high range are included in this magnificent house, ready to move in so that you and your family can enjoy it as soon as possible.